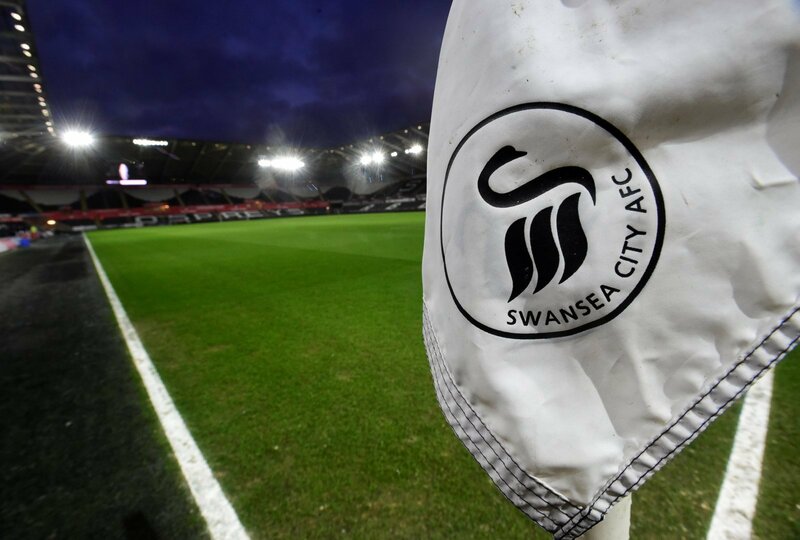 Swansea City’s hopes of securing a play-0ff finish come the end of the season are very much still on, after a comfortable 1-0 home victory over Millwall at the weekend. Graham Potter’s men are enduring a fine run of form after losing just one of their last seven games, and sit only six points off the play-off spots after a comprehensive victory over the Lions at the Liberty Stadium. It was a game which Swansea absolutely dominated from start to finish, accruing a rate of 63% possession across the 90 minutes, but in the end, George Byers’ fabulous strike proved decisive enough for the Swans. It must have been a special moment for the 22-year old, scoring his first goal for the club and putting in an impressive performance on the whole, and the Scotsman has really staked a claim for more regular game-time. Here, we take a look at Swansea City fans’ reactions to Byers’ performance against Millwall at the weekend. And it was an outstanding goal , well done you and all the team ???????????? Post last week, goal this week screamer next week, Keep it going. Congratulations mate. Fully deserved for all the hard work over the last few years ???????? Impressed me yet again today, some very good passes and also some good strikes at goal. Deserved that goal after youhit the post last week, let’s home you stake a claim in the first team now. Well done George, what a hit son ! What a hit ! Brilliant @G_byers ??? ?⚽️ Well done pal ??????? ?